I use several award certificates like this... wish this one had a third line for me to indicate exactly what the student did to earn it. 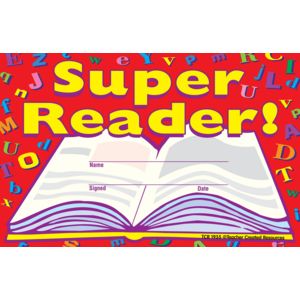 In my reading incentive program, students earn credit for pages read... I'd like a place to write, for example, "2,500 pages!!!"